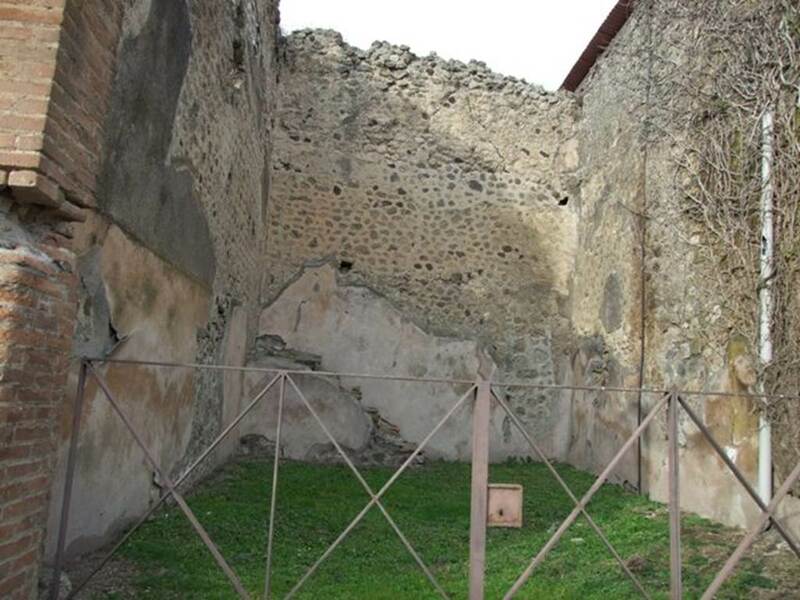 VII.2.43 Pompeii. Shop of Magonius. Excavated 1845. VII.2.43 Pompeii. December 2007. Entrance. 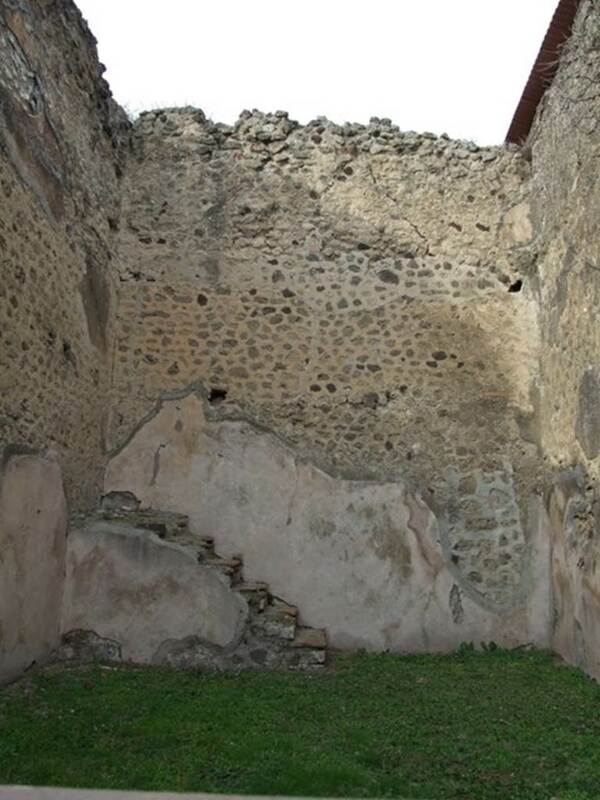 VII.2.43 Pompeii. December 2007. Looking north across shop. 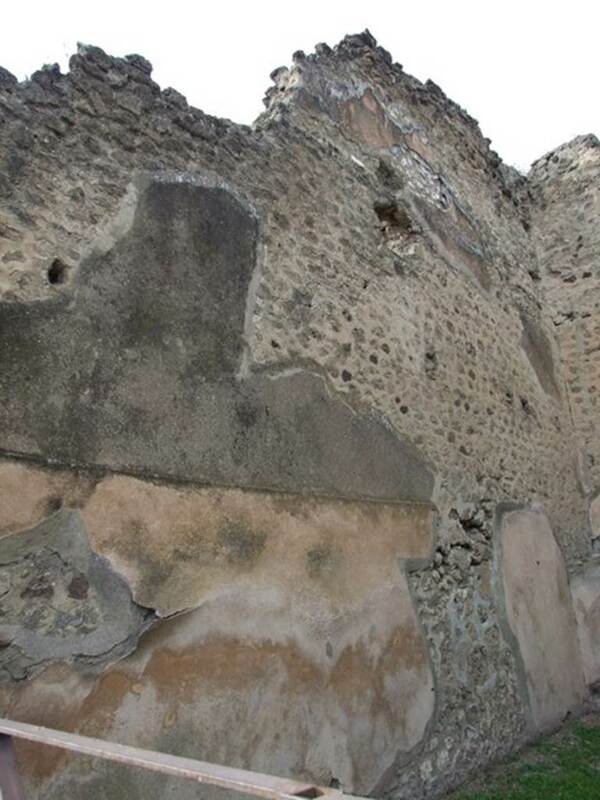 VII.2.43 Pompeii. December 2007. West wall. 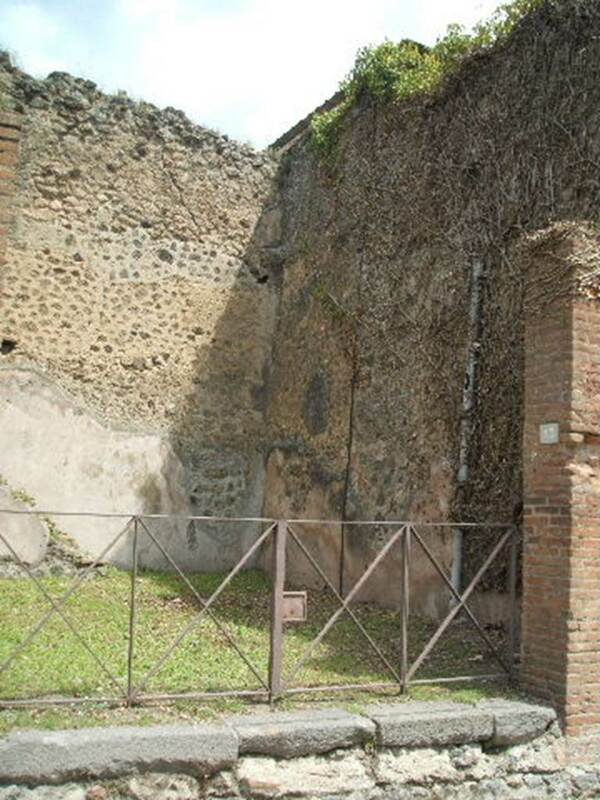 VII.2.43 Pompeii. December 2007. North wall. 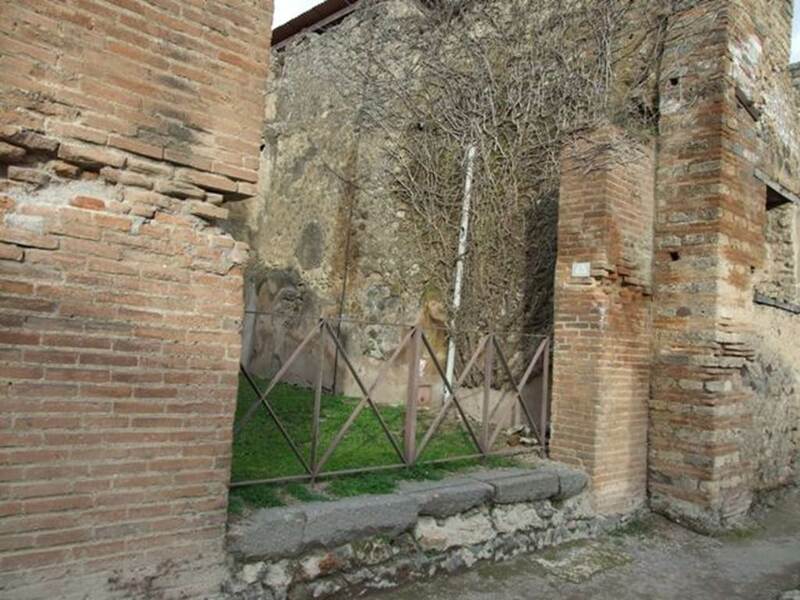 VII.2.43 Pompeii. December 2007. 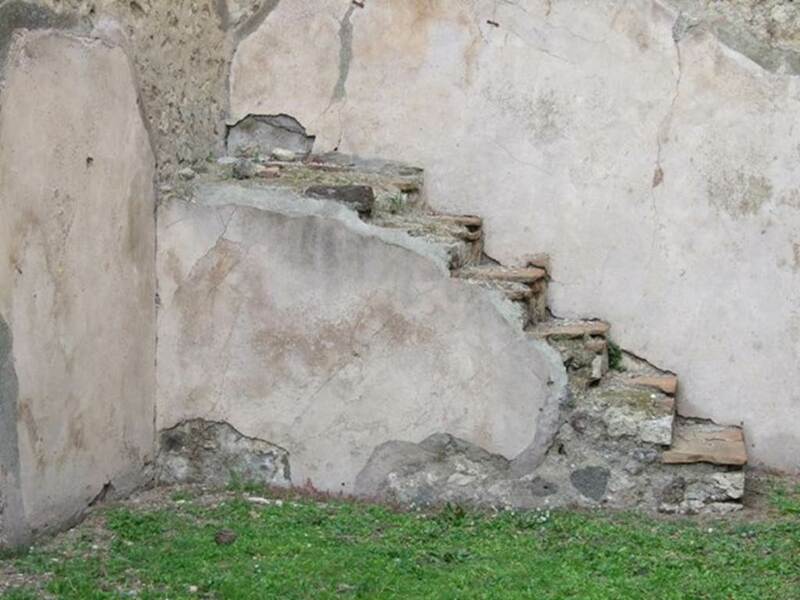 Staircase built against the north wall. 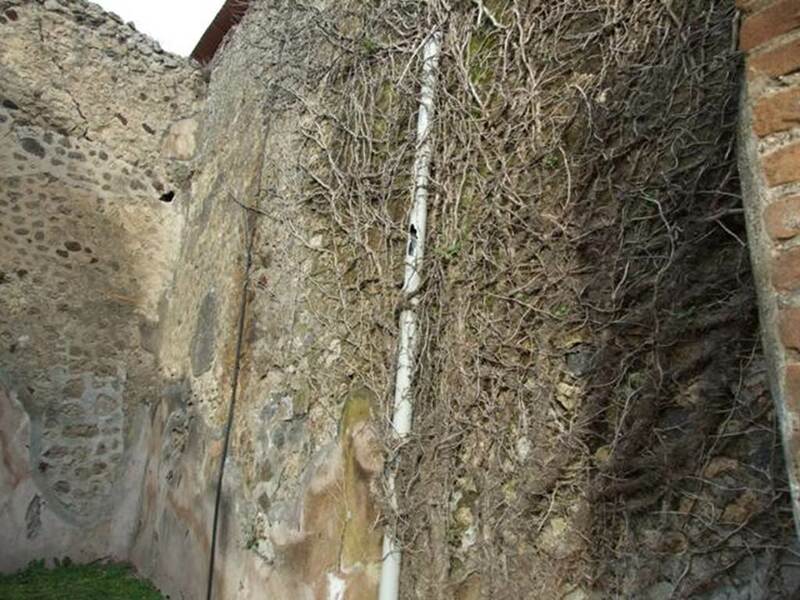 VII.2.43 Pompeii. December 2007. East wall. VII.2.43 Pompeii. May 2005. East wall.